The long winter months have got us dreaming about warmer climates, and the wonderful feeling of dancing in the open air, in view of the sea. Although we love dark nightclubs, there is something very special about dancing al-fresco. So be sure to check out our rundown of 4 of the planet’s best beach clubs..
There’s no shortage of beachside clubs in Croatia, though few have notched up as many big-name bookings as Papaya. 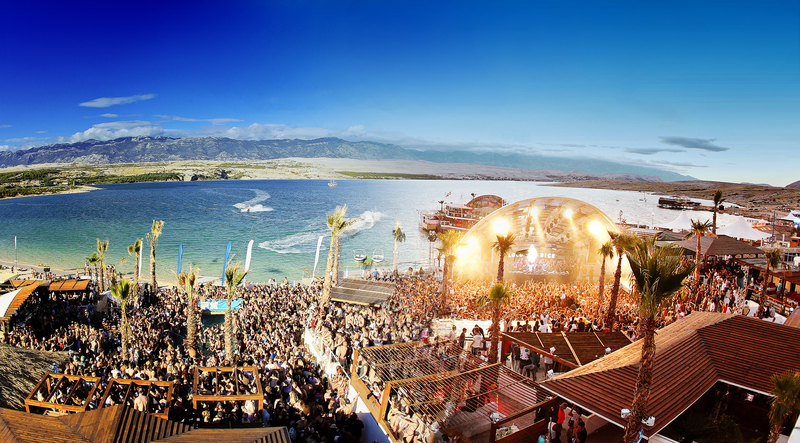 Located on the idyllic shores of Croatia’s Zrce Beach, everyone from Sven Väth to Jamie Jones have spun at the club’s open air beach parties, alongside EDM heavyweights (Cosmic Gate, Dannic, Andrew Rayel) and occasional hip-hop, dubstep and R&B artists. Where the club really makes its mark is with its festival bookings — epic events including Hideout, Sonus, DJ Mag Beach, Spring Break and Fresh Island have all hosted parties on the clubs sandy dancefloor. Cavo Paradiso is built into a cliff-face overlooking the Aegean sea on the Greek island of Mykonos. Despite its idyllic setting, the club is anything but peaceful when in full-swing, with a JBL Dance 5 soundsystem on its main dancefloor and enough pyrotechnics to rival some festivals. Since opening in 1993, Paradiso has become one of the island’s clubbing hotspots, drawing a variety of international DJs. Owner Nikos Daktylides’ bookings have encompassed everything from crowd-pleasing EDM, deep house and heads-down techno. Originally just a small seaside beach hut, Guaba has long since outgrown its humble origins, now accommodating some 2500 clubbers. 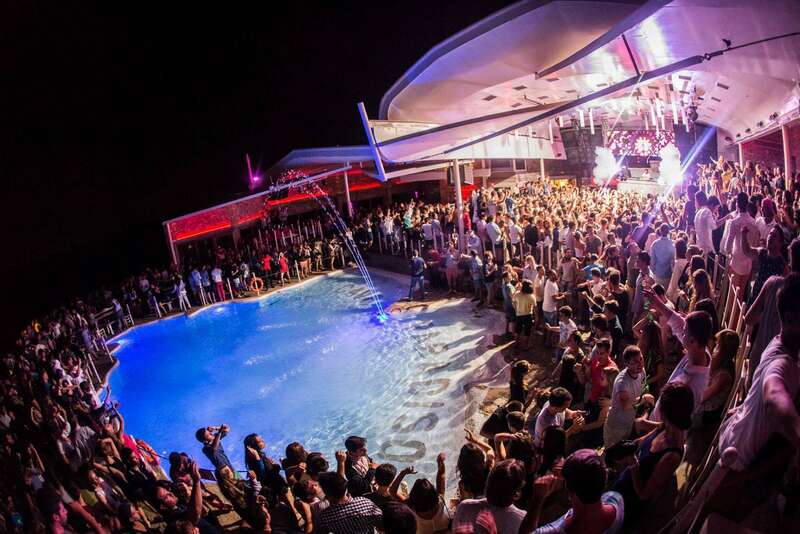 The club is set over several levels — with a large main dancefloor and balconies — all backing onto the Mediterranean. The recently revamped DJ booth is armed with CO2 bazookas and hair-raising pyrotechnics as well as a finely-tuned custom soundsystem. For those worn out by heavy partying, Guaba even offers free Yoga and Zumba classes in the mornings...if you’ve got the energy left for them. Montreal natives appreciate the fleeting months of warmth they experience each year by taking advantage of their lakefront beaches. 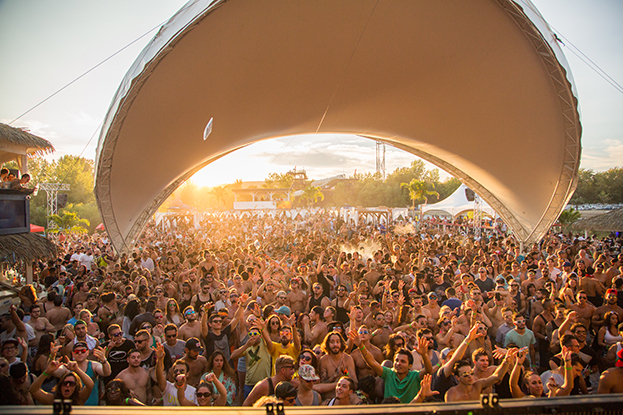 That’s where Beach Club Montreal comes in, a sprawling 5000 capacity outdoor venue that knows what Montreal’s habitants want and need — and provides it, from May to September. Situated on the sandy shores of Pointe-Calumet, it possesses a distinctly Balearic vibe with its cabanas and casual, bikini-clad attendees. 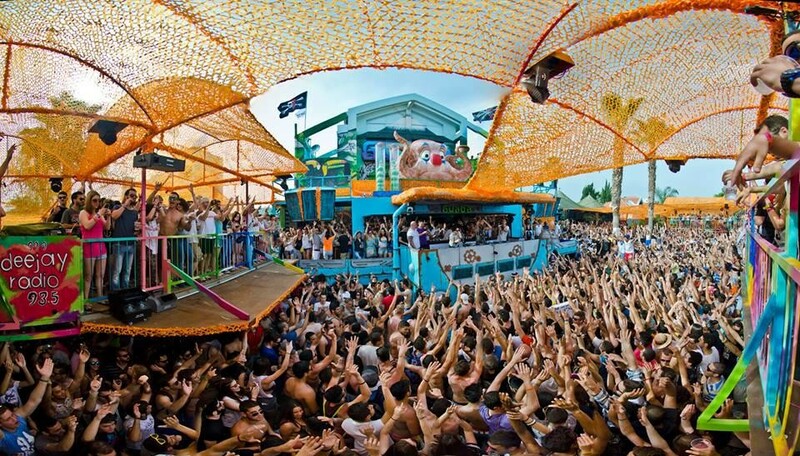 Fittingly, Beach Club’s Ibiza festival is a popular attraction. You can vote for your favorite clubs now at Top 100 Clubs powered by Miller Genuine Draft.